Last Friday we had a fantastic day raising money for our Snow Pup. 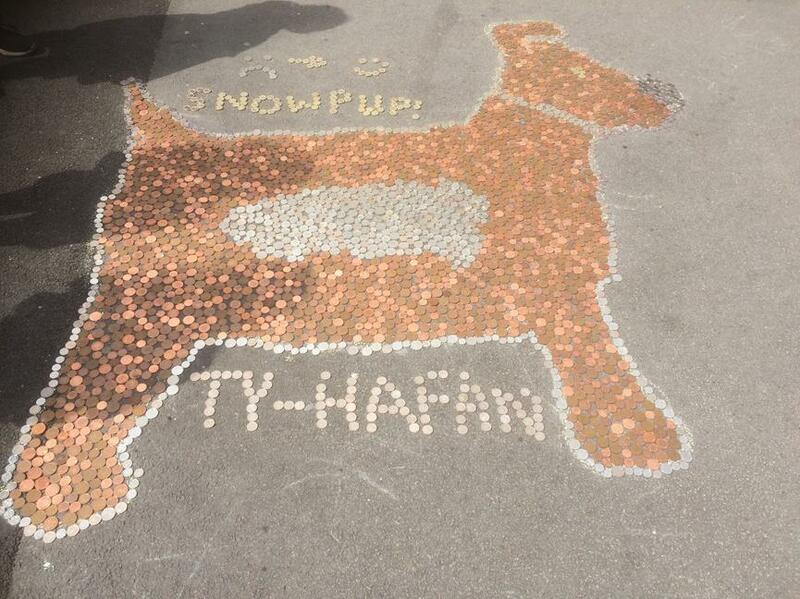 We have sponsored a Snow Pup that will be on a trail through the City of Cardiff in September and October. A group of pupils have volunteered to the fundraising for Ty Hafan and planned an amazing fun day last week. Children and staff came in non-uniform and wore odd socks. We had a very unusual assembly on the playground (because it could get messy). The highlight of the assembly was when the Snowpup Ambassador children got to pie Mr Howlett in the face. We also collected coins to fill a Snowpup on the playground. Overall we raised £300 and this takes our total to nearly £900 which we are incredibly proud of. 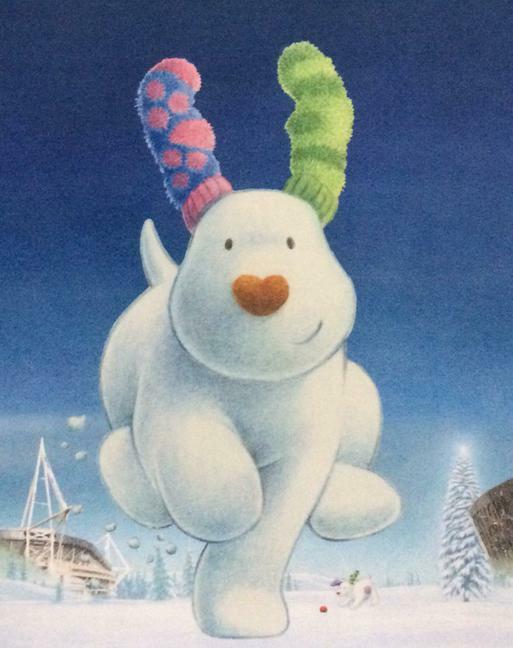 We are now looking forward to decorating our Snowpup ready to go on the trail. Why not watch the video on our Twitter page @albanyprm ?